Next day document destruction Monday through Saturday. Looking for a document shredding service to help you get rid of your sensitive, personal and business documents, but not sure where to turn? Fortunately, you’ve come to the right place. One call to Time Shred is all you need. At Time Shred, we specialize in mobile document shredding and destruction for businesses and individuals of Jersey City NJ. Whether you need thousands of boxes of documents destroyed, or a simple one-time shredding appointment for just a few boxes, our shredding team of highly trained staff and state-of-the-art shredding trucks is here to help you securely destroy your documents. We make it easy to fit our onsite document destruction service into your busy schedule. 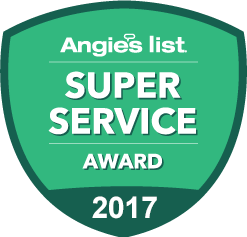 We offer next day appointments Monday through Saturday and in some cases we may be able to accommodate same day service although not always. With Time Shred there is no reason to change your schedule for us we accommodate yours. With a fleet of industrial document destruction trucks we will come to your home or company and destroy your records there. When we arrive you will meet one of our trained techicians. He will place the papers you have identified to be destroyed into a bin. Our bin hold 300 pounds of paper. The bin is locked to protect your information. The bin is rolled to our truck where a mechanical arm will grasp the bin lift it and empty your papers into the shredder and they are destroyed right away. You will be able to see your files going through the cutting blades at the customer viewing station on the side of the truck. One-time Shredding – Our onetime service is the option you are looking for when you don’t need to securely dispose of business records that frequently. When and how often is entirely up to you. You may need us once for a file clean-out or just a few times when folders are just not needed anymore . Whatever the occasion our onetime shredding service is available to you only when you decide you need it. Scheduled shredding – Our ongoing service is a more structured because it is set up as a set recurring schedule. We work with you to select a frequency such as weekly, bi-weekly, every four weeks or monthly. This option puts secure document destruction on autopilot. We also provide you with security containers for you to dispose of your papers in. Our containers come in various sizes and are placed in locations in your office that will be easy for your staff to access. From then on we come to your office on as scheduled to remove and destroy the files you have placed in the containers. When you have personal papers you have decided to get rid of at home, don’t worry, just give us a call. Our residential shredding service comes to your home or apartment to destroy your private files so you can witness the process. It will give you a level of comfort that no other document destruction option can offer. Since you can set an appointment for any day Monday through Saturday you won’t have to take off a day from work. Professionally destroying your confidential records does more than protect your private information it also is good for the environment. All of the paper we destroy is recycled. That recycled paper is used to make other paper products such as paper towels and note pads. None of the paper we shred will ever be put into a landfill. One tone of recycled destroyed documents will save 17 trees. Powerful trucks that destroy 6,000 pounds of documents per hour. We service small and large jobs. You can trust us, our staff is background checked and drug tested. 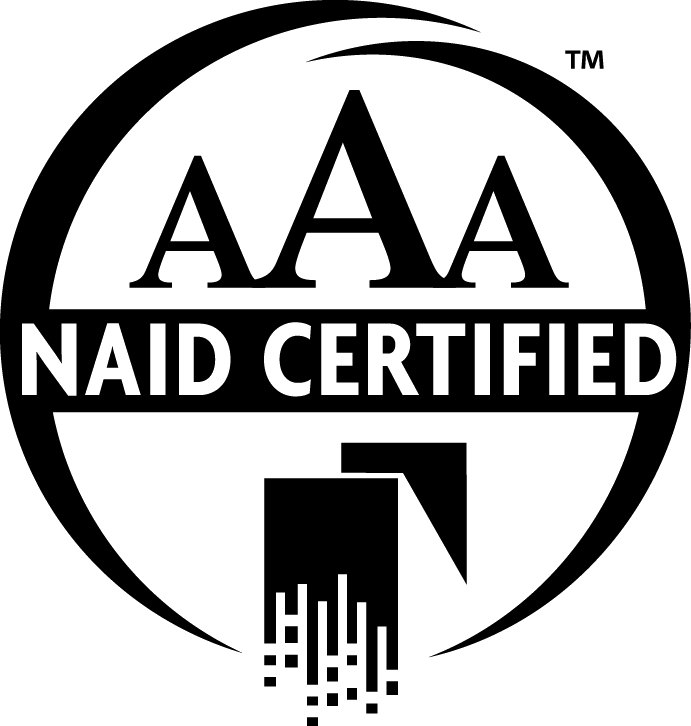 We are NAID AAA Certified. If you’re ready to have your documents shredded in the most secure manner give us a call today.